Talented local artist Brónach McGuinness turned her love of drawing into a full time business with the help of The Ortus Group. In early 2016 Brónach McGuinness wanted to do a special card to send to a friend. An idea sprung to life of a hand-drawn, unique occasion card and Mantelpiece was born. Mantelpiece also has a strong environmental ethos. 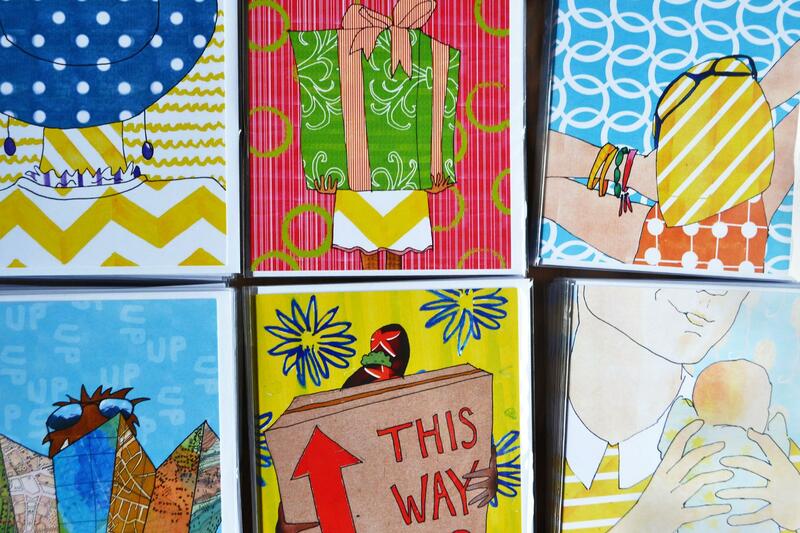 All cards are made from 100% recycled materials and envelopes are made of paper from a sustainable source. Upon starting her business Brónach saw the need for assistance in copyrighting her images and also help to structure the business model for Mantelpiece. 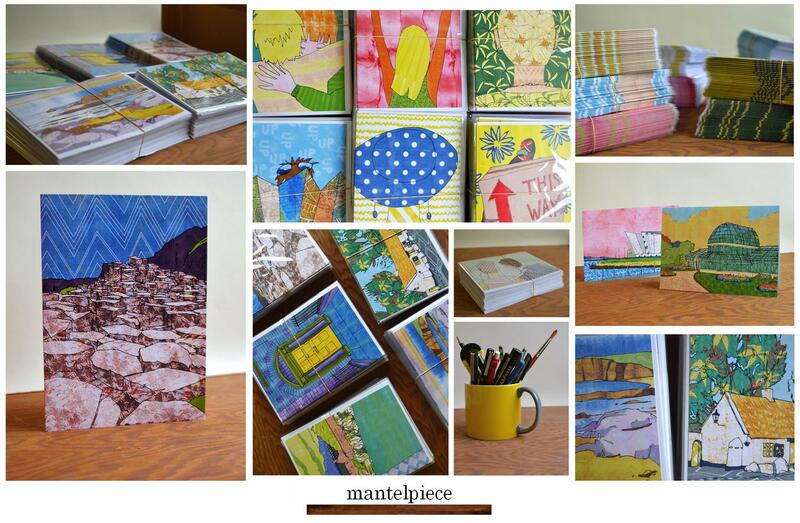 Mantelpiece are available to purchase online at mantelpiececards.com and Brónach is working with a variety of stockists to make them available throughout Northern Ireland. 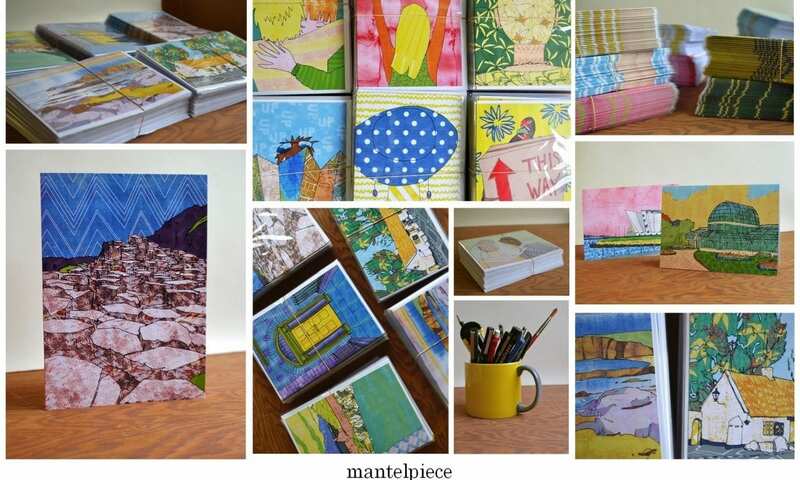 Mantelpiece are bespoke greetings cards made by Belfast artist Brónach McGuinness for special occasions. 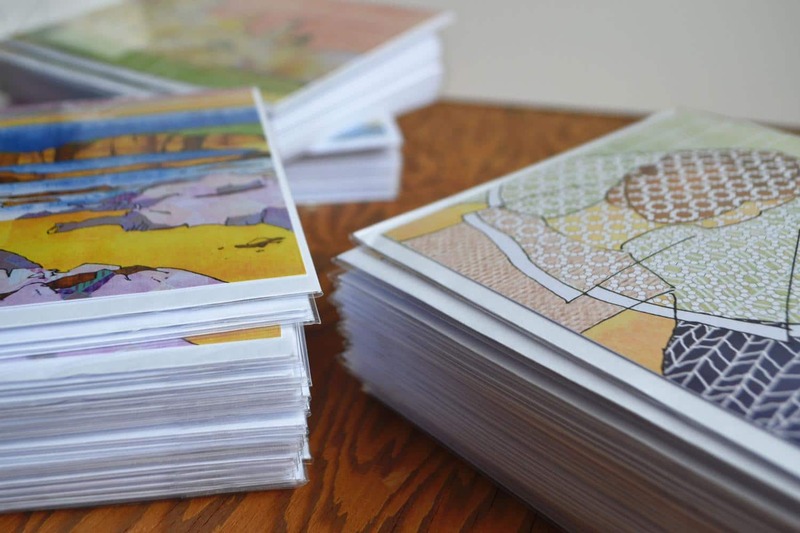 Beginning with a love of bright colours and patterns, hand drawn images are transformed into vibrant and thought-filled cards: A special card to carry a special message. 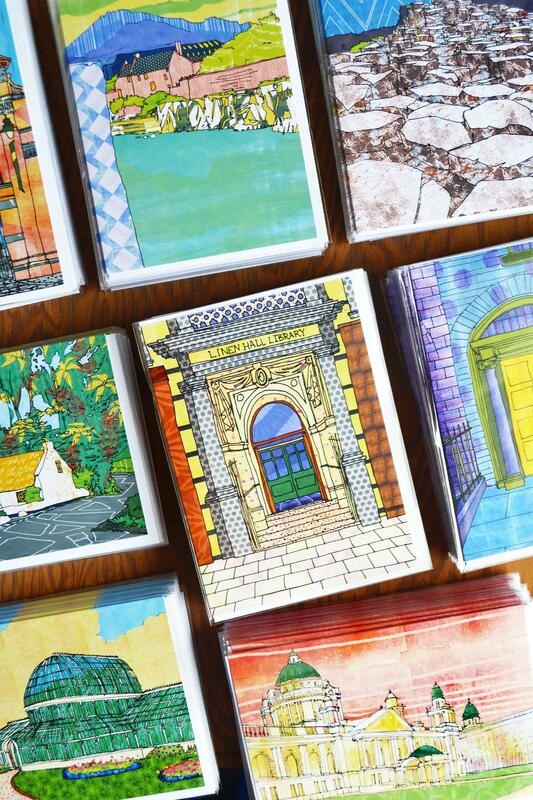 All cards are made from 100% recycled materials and envelope are made from paper from a sustainable source. Find out more on our business start-up programmes here!